We give grants to charitable organisations involved in the care or treatment of sick or disabled people. The area we cover is loosely defined by the borders of West Suffolk, and includes the towns of Bury St Edmunds, Mildenhall, Haverhill, Newmarket and Sudbury. 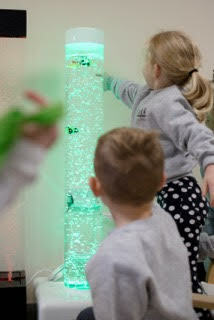 Stepping Stones Nursery at Exning Pre-School has an open door policy and provides specialist care and education for all children including those with additional needs such as speech and language delays, autism and behavioural attention disorders. 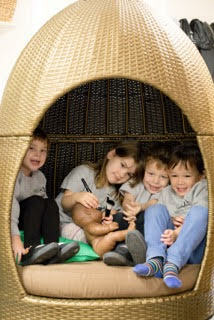 Our grant is being used to set up special needs areas including sensory bubbles, snuggle pods, willow huts and canopy, a rainbow water cascade, and more. 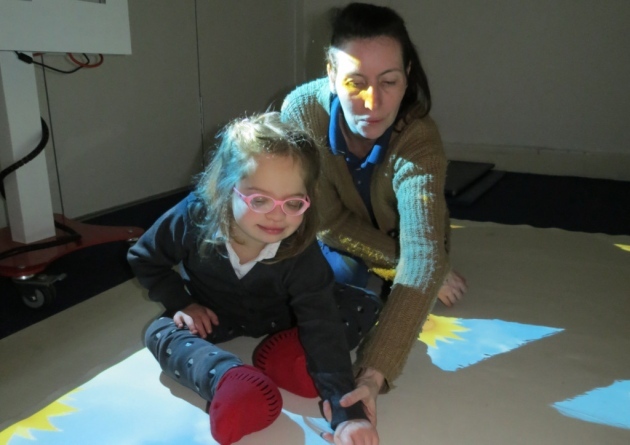 Two sophisticated mobile sensory “magic carpets” have been purchased for children who attend Riverwalk School in Bury St Edmunds which caters for pupils who have severe, profound and complex learning needs.